Now that it is over, let us know what you thought. We do this for you, so we would love to hear from you. Ex. Henry Callis, H. Callis, and so on. Let us know, where you came from to attend our event. From Where Did You Attend? Share your thoughts? What did you like or dislike about this event? What would have made this event that much better for you? Let us know, so we can better serve you. UNION’S OFFICIAL SPRING TERM PARTY! Union this is the perfect time to invite your friends on campus! 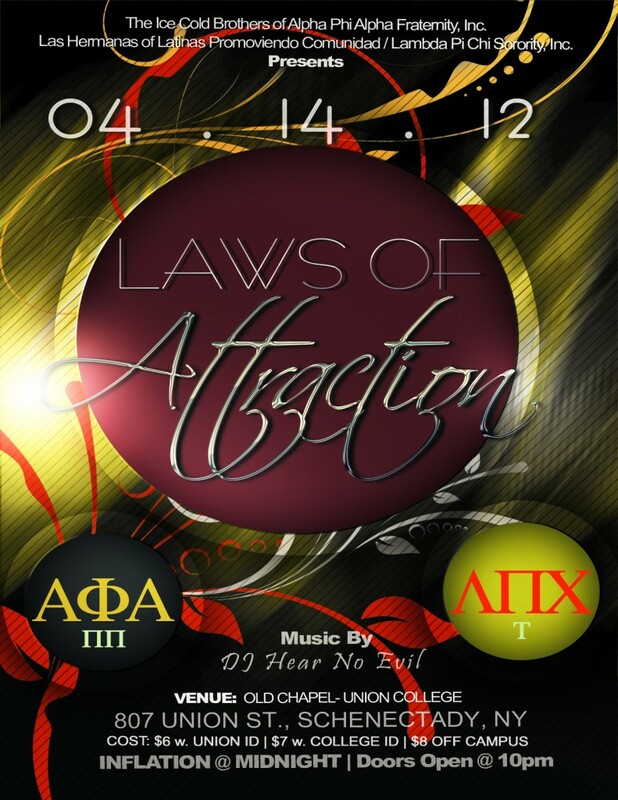 Every time THE FRAT steps foot on the yard in collaboration with LPC we never Ria point disappoint. This PARTY will be no different, let’s make a MOVIE! If you are from off campus, then I only have two words for you…ROAD TRIP! UNION, SUNY ALBANY, RPI, ST. ROSE, SAGE, RUSSELL SAGE, SIENA, SKIDMORE, HVCC, SCCC CAPTIAL DISTRICT GREEKS, NPHC, NALFO, PANHELL, & IFC.